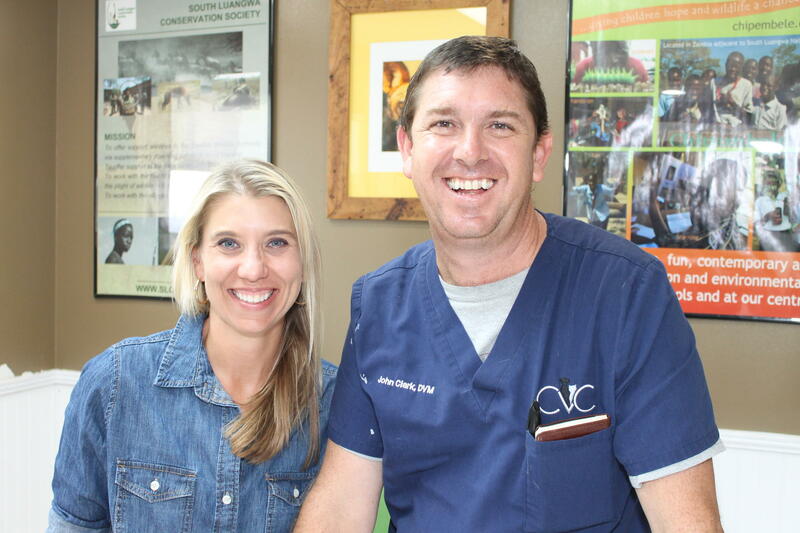 Rachel and John Clark of Community Veterinary Clinic in Vero Beach are the Malawi Rabies Warriors! Vaccinating our dogs for rabies is routine here in the States, but in Africa and Asia, some 60,000 people die each year of rabies from dog bites! Nearly half are children under 15. Dr. John Clark and his wife Rachel of the Community Veterinary Clinic in Vero Beach are on a mission to save human lives by eradicating rabies in dogs, in Malawi, central Africa, where John grew up. Here is a special Web Extra of our interview with John & Rachel Clark about the time they first met!